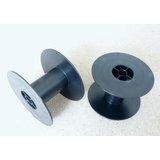 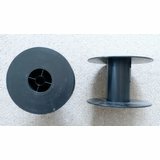 A plastic spool for holding anything that needs to be rolled up for storage. 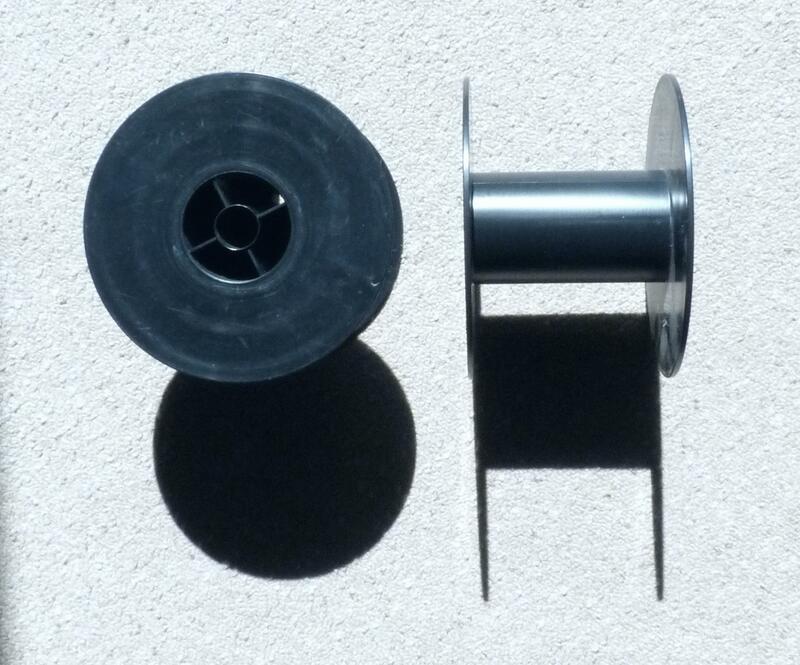 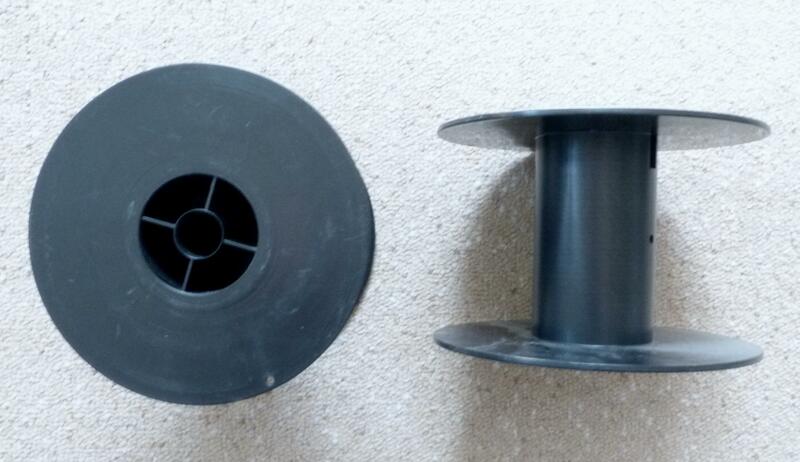 One spool supplied, not two as shown in the photos. 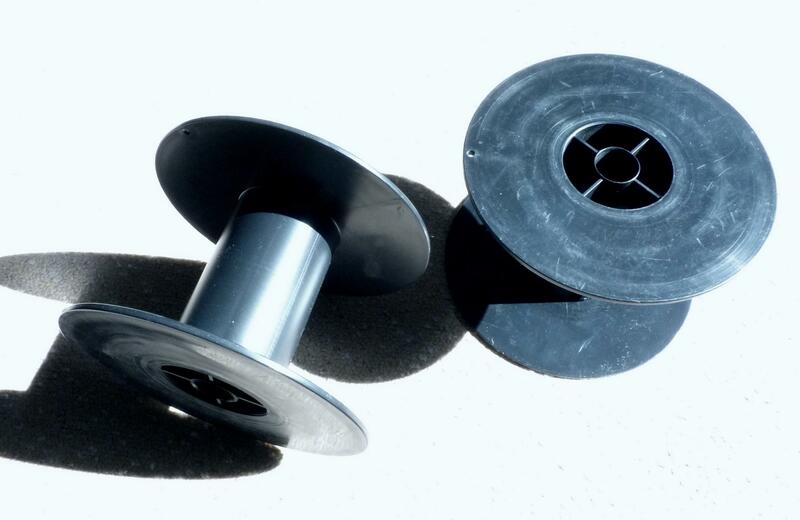 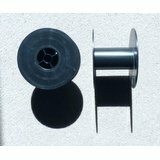 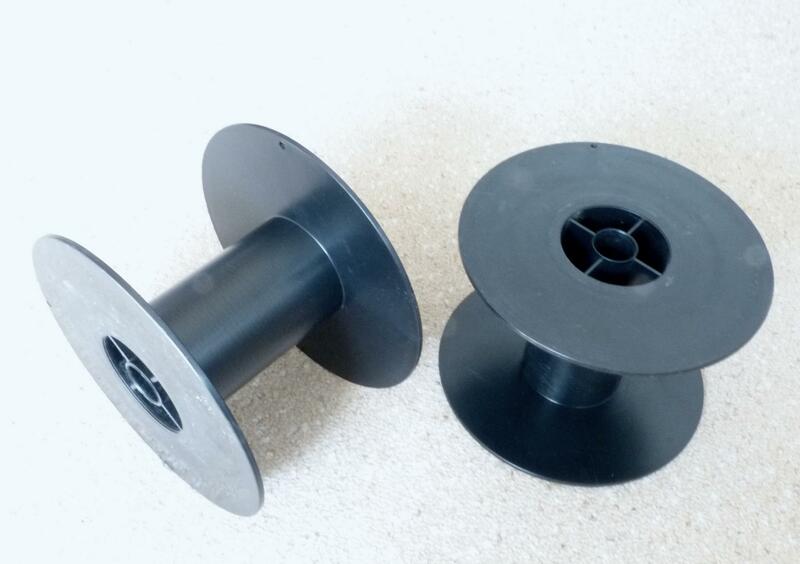 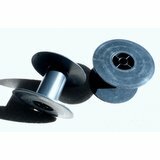 We're pleased you would like to review Spool for holding cable / tow lines / high starts / etc.